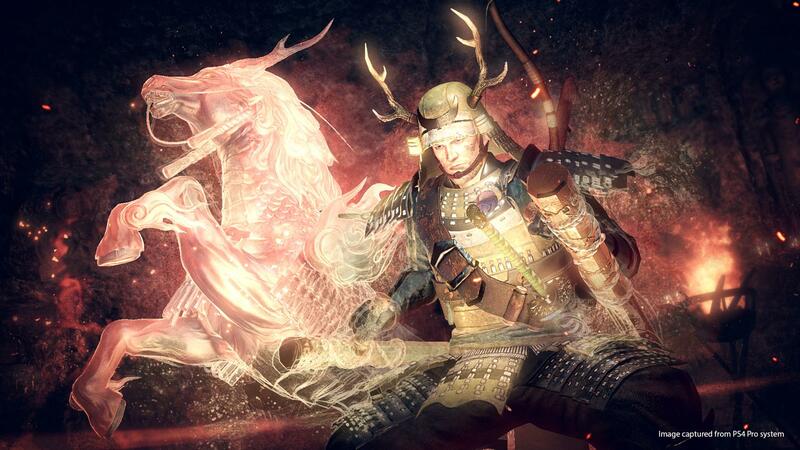 The second add-on for Nioh is out later this month, and it’s called Defiant Honor. In a post on the PlayStation Blog, developer Team Ninja revealed a number of key details about the expansion. First up is the DLC’s release date of July 25. The expansion takes the fight to the Sanada Maru stronghold, located on the outskirts of the legendary Osaka Castle. The stronghold was built by legendary warrior Sanada Yukimura and his men in preparation for a fight with Tokugawa Ieyasu. The story sees William, and Date Masamune heading to the castle in pursuit of of Maria. Defiant Honor comes with a new weapon, Tonfa, a new armour, new magic items and guardian spirit. As was the case with the Dragon in the North expansion, expect some new Yokai and numerous sub-missions. Defiant Honor also comes with new difficulty levels and unique trophies. It’s priced $10, or free if you own the season pass.